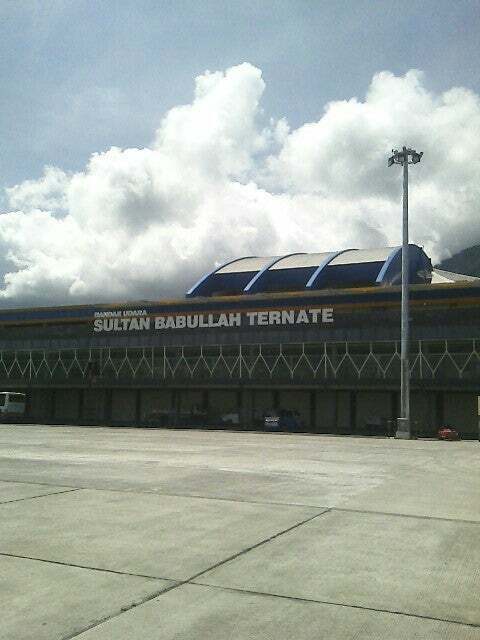 Sultan Babullah is domestic airport located in Ternate, Ternate , Indonesia and serves domestic and rare international flights to 20 different destinations, connecting Ternate, Ternate with Indonesia and China. The most popular destinations to fly to from Airport are Menado / Dr. Sam Ratulangi, Ujung Pandang / Hasanuddin, Ambon / Pattimura, Jakarta / Soekarno-Hatta and Labuha Airport . The longest flight you can take is to Jakarta / Soekarno-Hatta (3:47 hours) . Carriers such as Wings Air, Sriwijaya Air and Garuda Indonesia have regular flights to and from Airport.